Magazine ad woes continue at trade publications: Advertising pages are down 28.6% in 2009 compared to the previous year. Ad revenues also took a 24% nose dive, according to Folio‘s report on American Business Media’s stats. 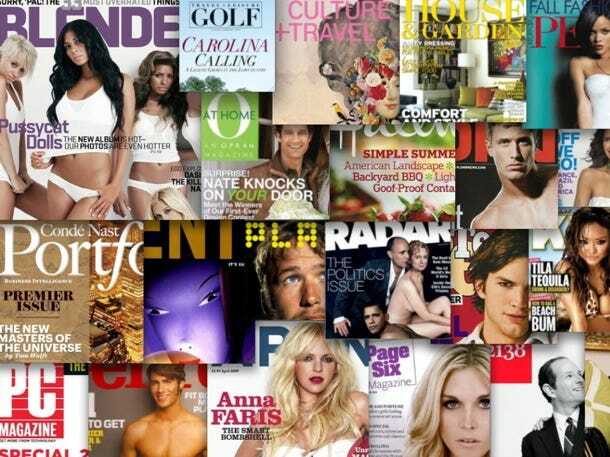 The news tacks on more dismal news for the magazine industry. According to Publishers Information Bureau‘s January numbers, ad pages across the consumer industry fell 26% in 2009, while ad revenue slipped by 18%, to $19 billion.